The exercises in this book will help you become aware of the root causes of stress in your life so that you can make informed choices on how to resolve them. Doing this vital preparation work ahead of the live event with Brandon Bays will give you the best opportunity to identify and clear the stress and anxiety in your life. Ask yourself: Do you really know what’s really causing stress and anxiety in your life? Warning: People usually answer this question by naming external stressors, circumstances or things we think are to blame, rather than identifying the real root causes of our inner disturbances. When you really dig down, the real answers to this question reside deeply within. And they may surprise you. Receive tools that will help alleviate the negative effects of daily stress, giving your body a break from unhealthy tensions and allowing it to rest and heal. We’ll discover how to find the tension in your body and learn how to deal with it. Pick any aspect of your life that is costing you more energy that it gives you back by doing the exercise in the workbook. And sit back to watch Brandon uncover your next best step through a unique Stress Release technique. 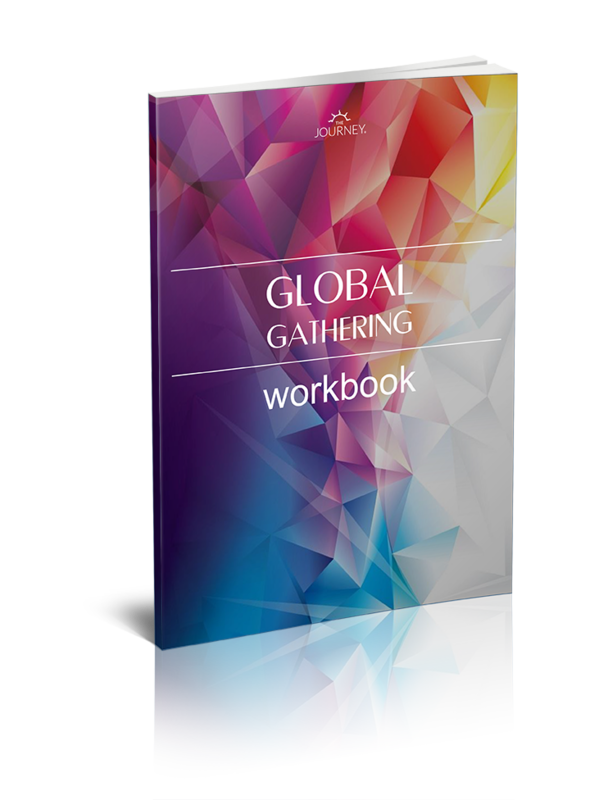 What is The Journey's Global Gathering event? Global Gathering is a FREE online event, hosted quarterly by Brandon Bays, founder of The Journey and is designed to bring people from all over the world together, to to share in the consciousness of oneness, peace and love. 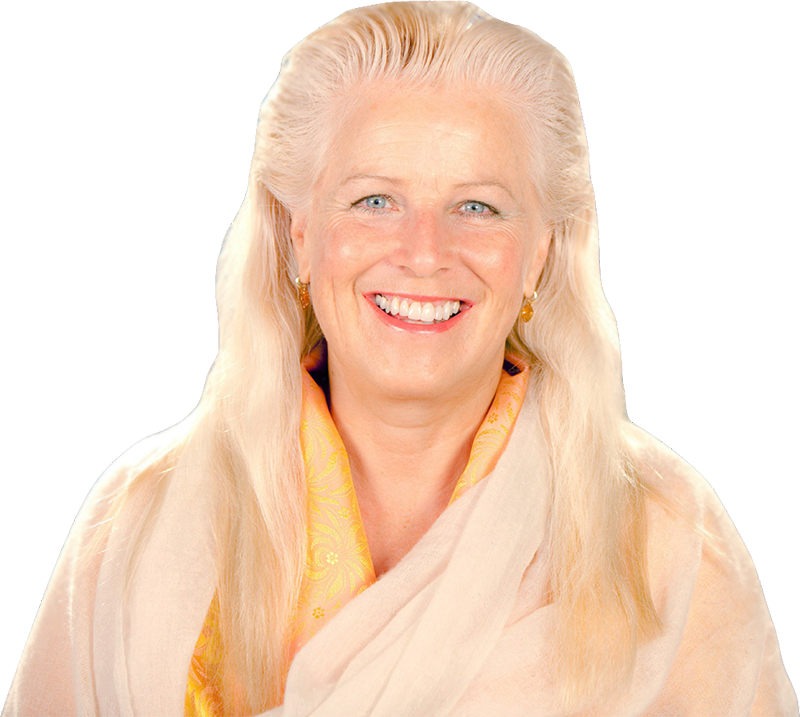 Living in these hectic and tumultuous times, many of us experience high levels of emotional stress and physical distress, emptiness and longing, or dissatisfaction and a sense of meaninglessness. We seek solutions outside ourselves, desperately looking for effective answers to life’s problems. 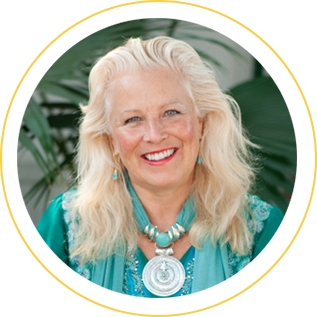 It was in the face of adversity that international speaker, bestselling author and mind-body healing expert Brandon Bays discovered her true calling. Diagnosed in 1992 with a large tumor, Brandon embarked on a remarkable journey, healing completely in just 6 ½ weeks without drugs or surgery. For over 20 years , Brandon has shared the wisdom she uncovered and the techniques she used with hundreds of thousands of people with remarkable results. FREE workbook if you register today! Bring this to the online live event with Brandon Bays, and you’ll have a chance to uncover what’s really at the heart of the stress and anxiety in your life and uncover how you can more healthily deal with stress in your life.